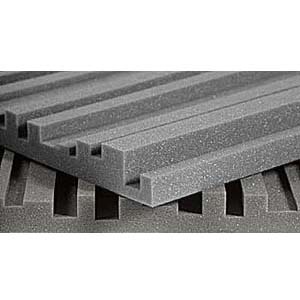 More on the Auralex Acoustics 2 inch Metro StudioFoam Sound Absorption Panels (Charcoal) 2METROCHA below. 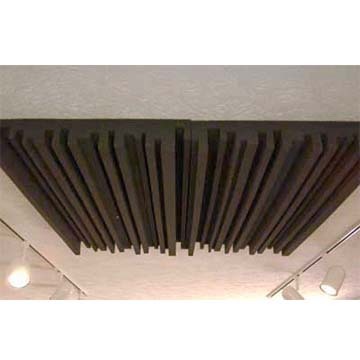 Studiofoam Metro is one of the most popular sound-absorption materials on the market. 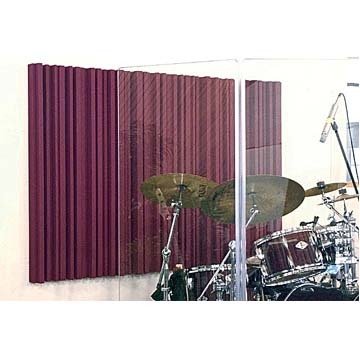 These high-quality acoustic foam panels are specifically designed to alleviate slap and flutter echo, the two most common problems in rooms that are not specifically designed for music recording or performance. The Metro panels reduce unwanted reflections, decrease slap-back and room ring. 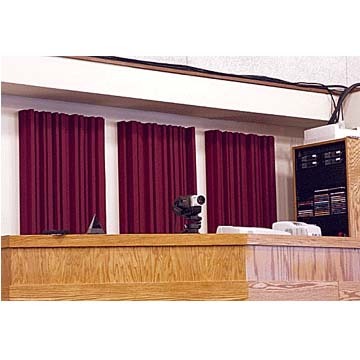 They are a wonderful solution for spaces that demand proper sound control without complete acoustic absorption. High-performance sound control, intended for mid- and high-frequency sound waves. Sturdy and durable construction that will not crumble with age. 12 individual panels (measuring 2x4 feet each). Studiofoam Metro is available in two popular thicknesses, 2 and 4, similar to Studiofoam Pyramid. 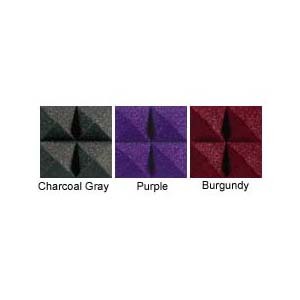 See related products below for the 4 inch Studiofoam Metro. Also available in Burgundy or Purple. View "Pyramid" and "Metro"-style foams under related products below.